Green Lentils sprouts are some of the most diversified sprouts than any other. 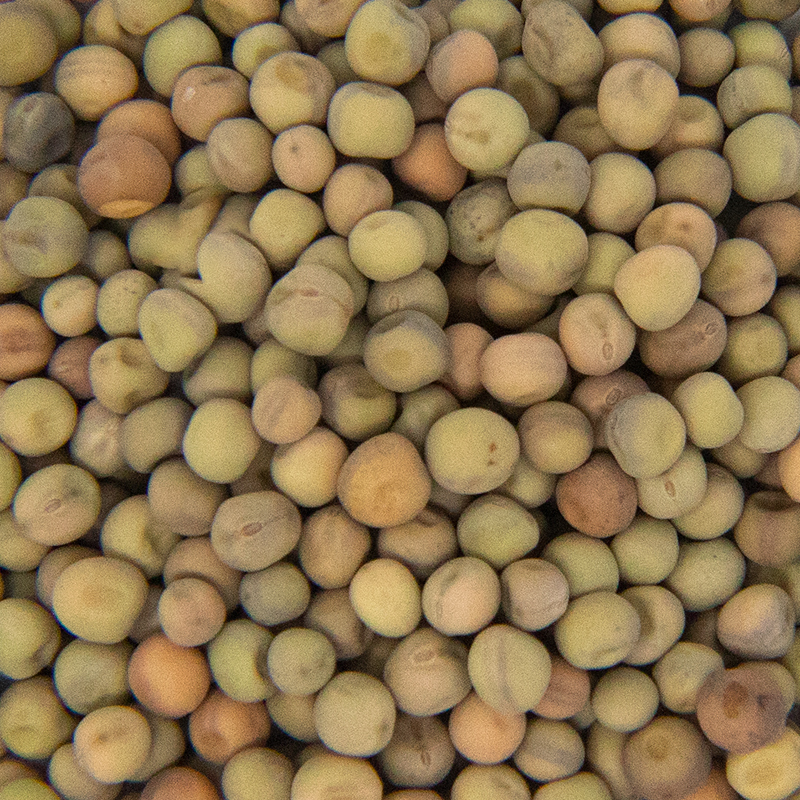 Green Lentils have been used for thousands of years for eating. They can be used for salads, soups and vegetable combinations. 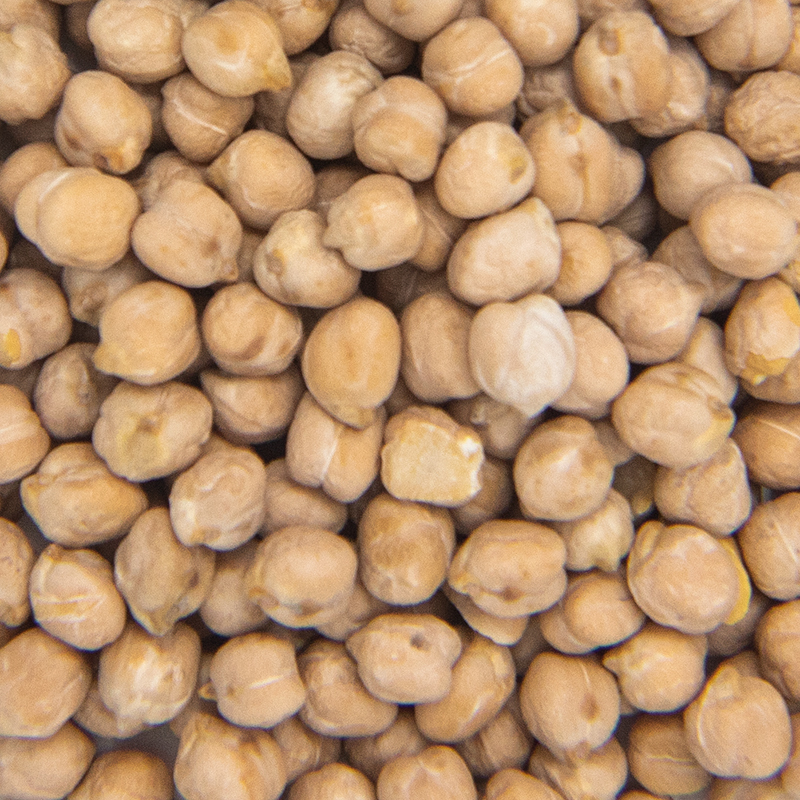 Lentils have high protein, fiber, and vitamin content, making them great for vegetarian and vegan dishes. Green Lentil Sprouts are easy to proportion and maintain. They have a long shelf life, so whenever you need them, they will be ready for you. 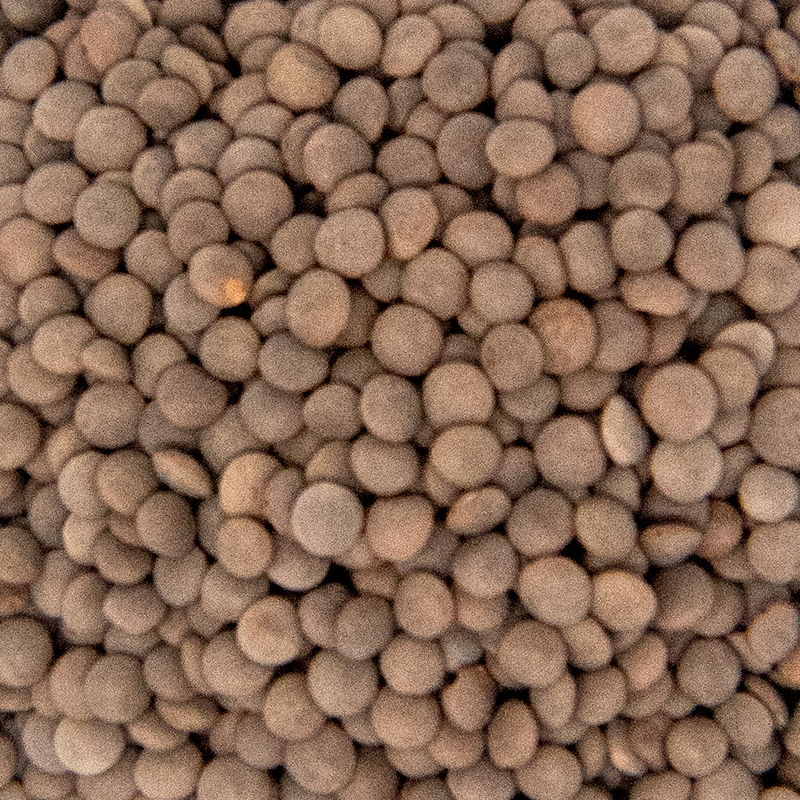 These lentils are great for commercial growers and grown at a smaller scale and distributed out to local farmer markets. Versatile ingredient with a tasty flavor, usually found in dips such as hummus.